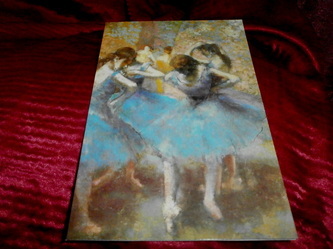 Ballet Dancers by Degas fine art prints - English Funny Animal Art Paul A. Hussey © 2012 to 2013 All rights reserved. 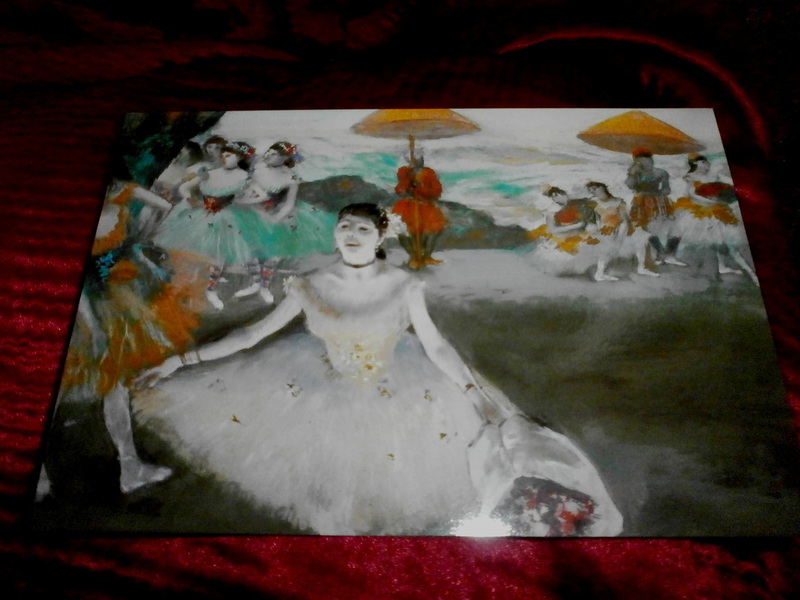 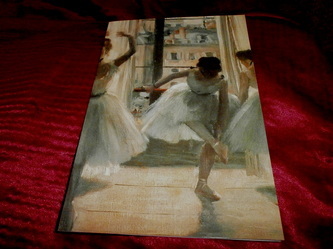 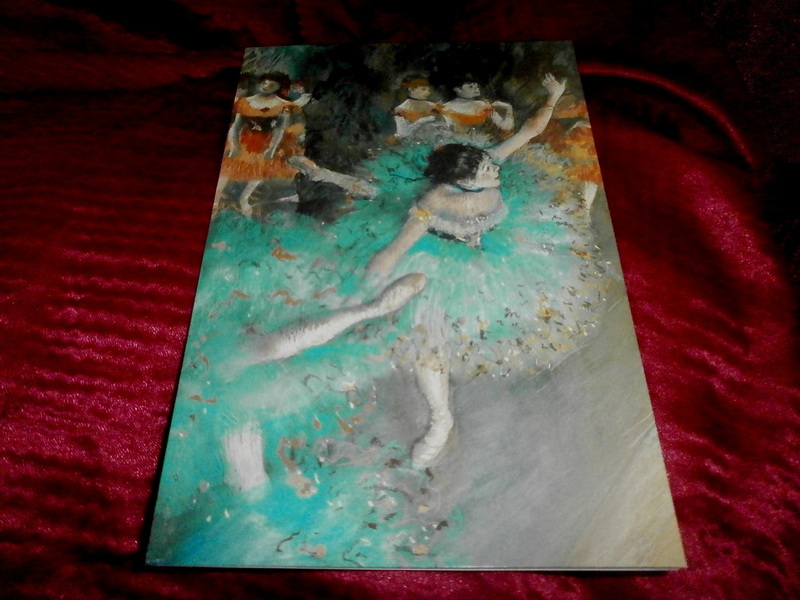 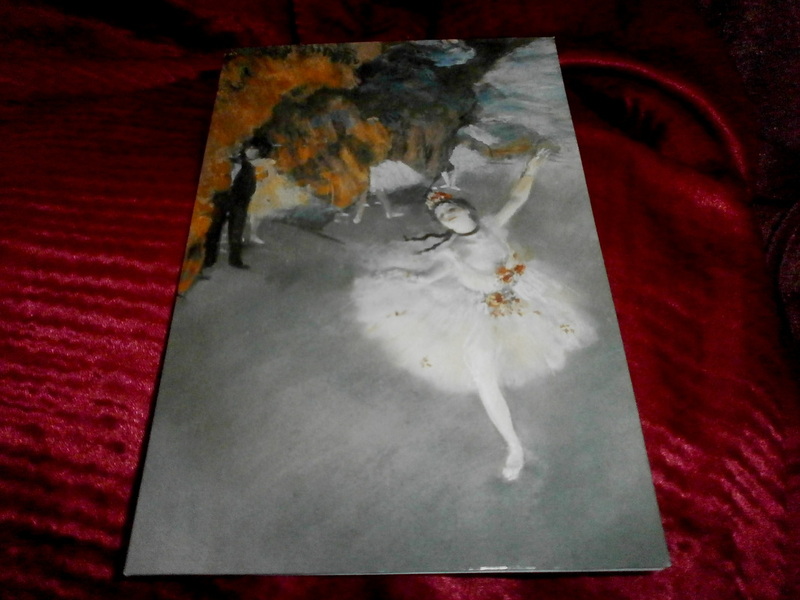 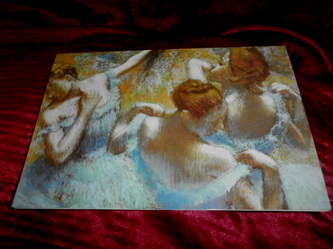 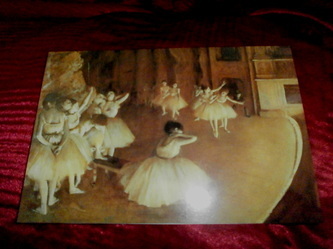 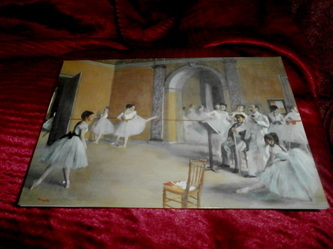 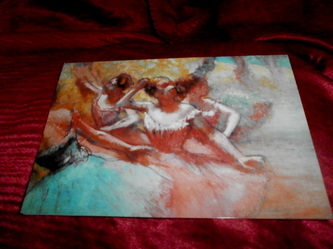 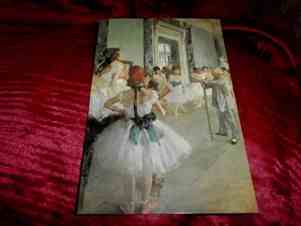 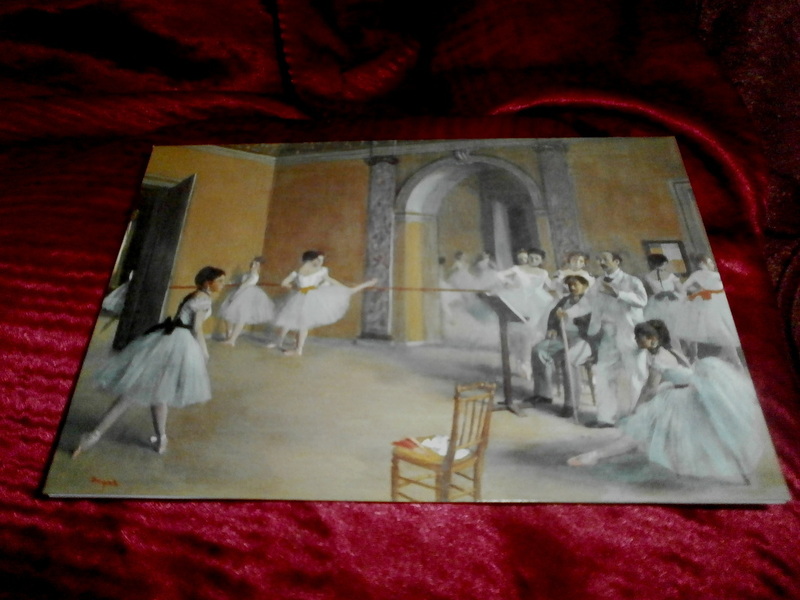 Ballet luxury art prints by Degas. All the Art Prints on this page are 15 1/2" X 11 3/4" and sold for £14 Each + (£8 P&P for 1-3 prints) or any 4 art prints for £55 + FREE P&P (a saving of £9). Please Click menu on left of page for Special offers and other fun art prints.